Lake Placid is a movie for you if you like a combination of horror, comedy and romance. It's also a buddy movie. The 1999 film is about a fictional place called Black Lake, Maine. The lake is anything but placid. It's about a couple of giant (30 ft) crocodiles that somehow have taken up residence in this bucolic lake. How's that for a chilling plot idea? 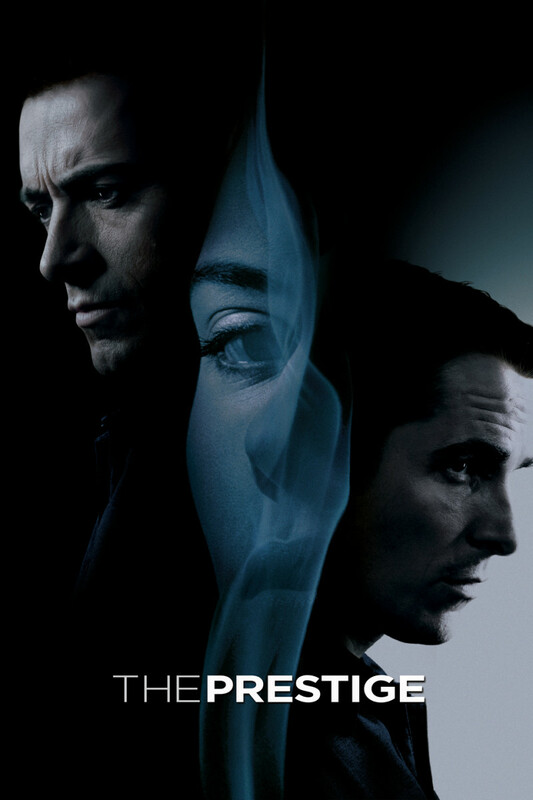 It's amazing that the movie received very mixed reviews, some of which were quite negative. I say it's amazing because I found it to be one of the funniest and scariest movies I've seen. It was a financial success and spawned three TV movies sequels, Lake Placid 2 in 2007, Lake Placid 3 in 2010 and Lake Placid the Final Chapter in 2012. This article is a review of the original Lake Placid. It was written and produced by David E. Kelly and directed by Steven Miner. Bill Pullman plays Fish and Game officer Jack Wells. Bridget Fonda plays Kelly Scott, a paleontologist from the American Museum of Natural History. Brendon Gleeson plays Sheriff Hank Keogh. Oliver Platt plays Hector Cyr, a professor and crocodile expert. 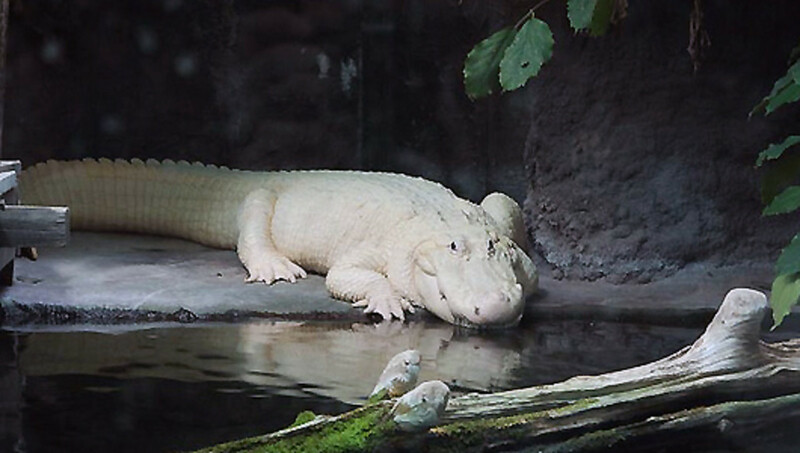 Betty White plays Delores Bickerman, a woman who lives on the shore of the lake, and feeds the crocodiles for fun. A Fish and Game officer, a colleague of Jack Wells is attacked and bitten in half by a huge crocodile. After the requisite drama of trying to figure out what happened (think Jaws), the authorities, Jack Wells and Sheriff Keogh spring into action. A paleontologist, Kelly Scott, is summoned to assist from the American Museum of Natural History. Along comes a brilliant mythology professor and crocodile connoisseur Hector Cyr. Sheriff Hank and professor Hector immediately hit it off like oil and water. The banter and arguments between these two provide some of the best laugh out loud comedy scenes in the movie. The intense sheriff and the wisecracking and witty professor are background music to the movie. My favorite line is when professor Hector, explaining the ways of crocodiles to a skeptical Sheriff Hank, says "they hide these things in books." Soon enough, officer Wells, Sheriff Hank and Kelly Scott witness what they're up against on the property of Delores Bickerman, the lady who lives on the lakefront. They watch as Bickerman leads a full grown cow down to the water and yells "come and get it" as a giant croc swallows the cow in a couple of gulps. While undergoing questioning, Delores says to Bill Pullman something that only Betty White could get away with. "...if I had a d...ck I'd tell you to s..ck it." It's at the end of the short clip. From there on it's the good guys versus the bad crocs, and for a while it looks like the crocs are winning. They try to lure the croc ashore with a full grown cow suspended beneath a helicopter. The croc makes mince meat of the helicopter but eventually it comes ashore. A second crocodile goes for professor Hector but Sheriff hank blows it up with a hand grenade, hence the buddy movie aspect of the rocky relationship between Sheriff hank and Professor Hector. Bill Pullman shoots the croc that wades ashore with a tranquilizer dart. The closing scenes include Delores dipping her bare feet in the lake and feeding crumbs to a bunch of baby crocodiles. What a way to set up a sequel! The last scene is run with the closing film credits showing the gigantic stoned crocodile on a flat bed truck heading for further study. This film is a hoot and a scare, leavened with great special effects and terrific acting by a stellar cast. I don't know what the negative reviewers' problems were. All I know is that I loved the movie, as did my wife who is no fan of horror movies. Rent it and enjoy. As often happens with a good movie, the producers try to squeeze as much juice out of the idea as possible, Simply stated, Lake Placid II, III and IV are not worth watching. They were produced on the cheap, with terrible computer assisted animation. "Jumping the shark" is a term that has come to mean trying to get the last bit of profit out of a TV show or movie. It refers to a stupid episode in the otherwise excellent TV series Happy Days. Trying to get audience eyeballs, the writers had Henry Winkler, aka "The Fonz" jumping over a shark in a water skiing scene. Lame and dumb. 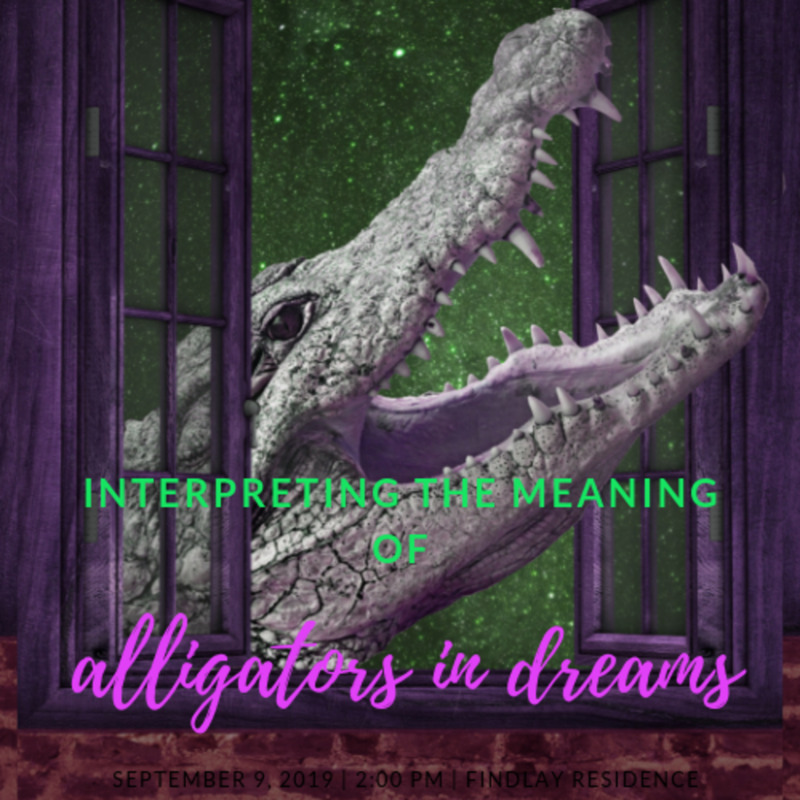 What Do Dreams About Alligators and Crocodiles Mean? 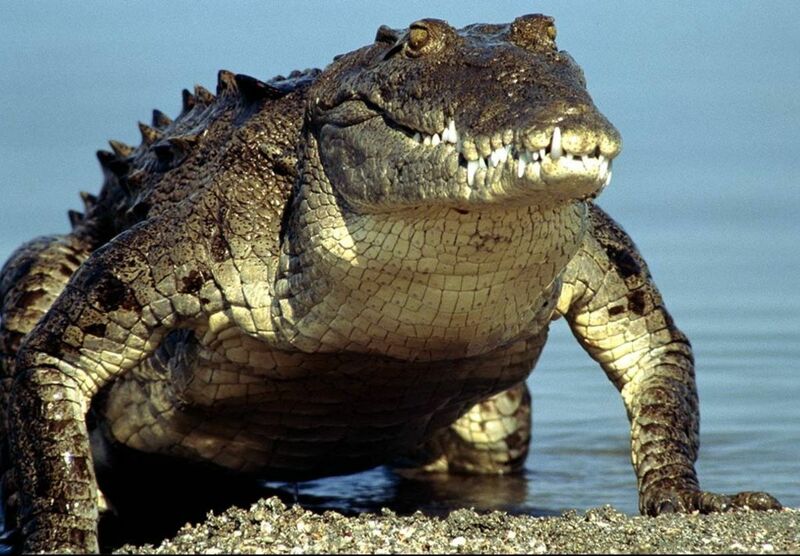 Monster Crocs: How Big Can Crocodiles Get? 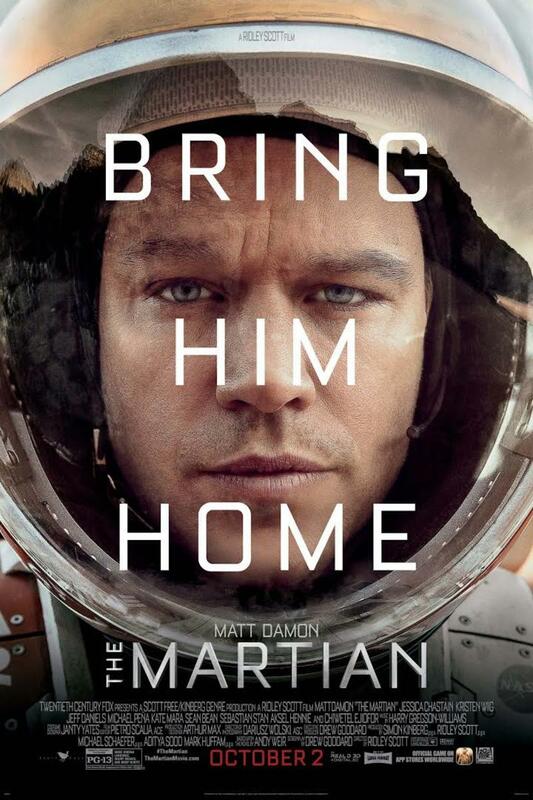 I enjoyed both: the movie and your review. Betty White was pretty funny (as always). The sequel wasn't as good. Next time you see it, look for the cow (the would be bait) walking across the set after they trapped the croc. For some reason I found this hysterical. thanks Bill. Corny and funny with tongue firmly inserted in cheek. I agree as I thought it had some thoroughly humorous moments. 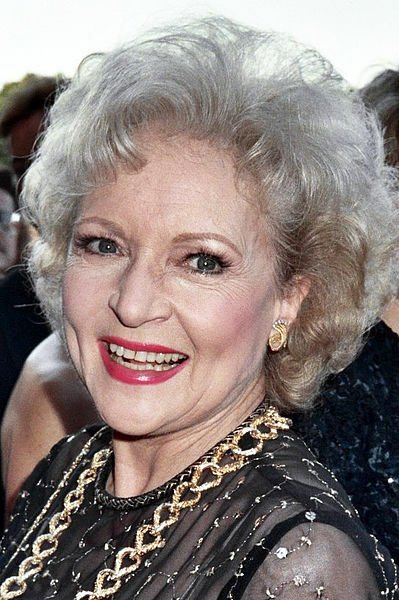 I also am a bit partial as I truly think Betty White is amazing. I've always enjoyed her...back when she played on "The Mary Tyler Moore" show. LOL... 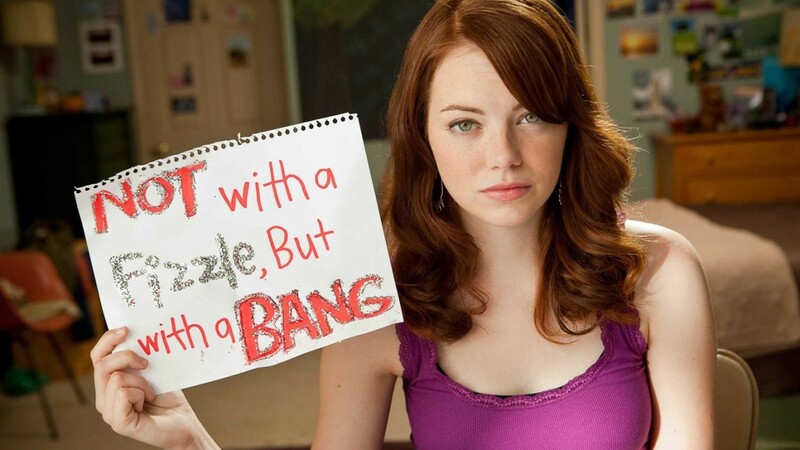 I loved this corny movie! I had forgotten about it, but thanks to this review I do believe I'm going to watch it again. Thank you Russ!